A deal on the rules that govern the Paris climate accord appeared within grasp Saturday, as officials from almost 200 countries worked to bridge remaining differences after two weeks of UN talks in Poland. 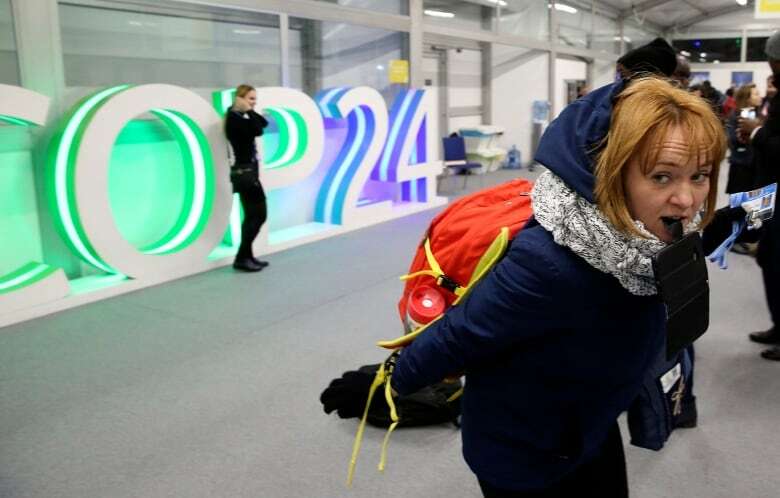 The COP24 talks were expected to end Friday, but sessions continued into Saturday in an effort to work out firm rules for measuring greenhouse gas emissions and efforts to reduce them. The 2015 Paris Agreement was a landmark moment in international diplomacy, bringing together governments with vastly different views to tackle the common threat of global warming. But while the accord set a headline target of keeping average global temperatures from rising by more than 2 degrees Celsius — or 1.5 C if possible — much of the fine print was left unfinished. 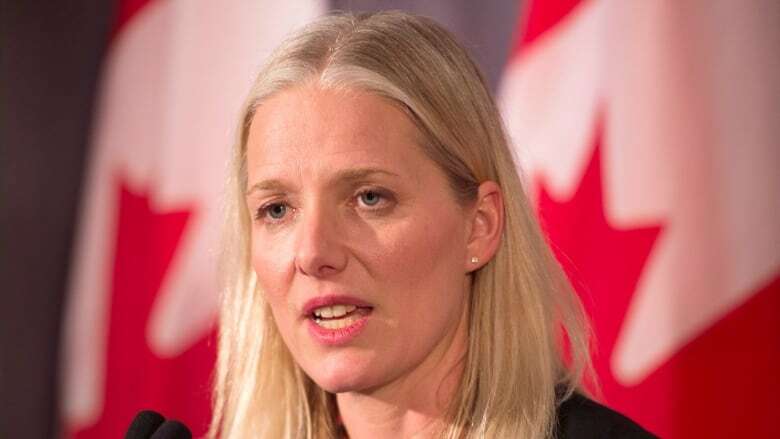 "We've come a long way," Environment Minister Catherine McKenna told The Associated Press ahead of a planned plenary meeting Saturday afternoon. "There's been really late negotiations, there's been big group negotiations, there's been shuttle diplomacy all through the night, and now we are coming to the wire." McKenna expanded on those comments in an interview with CBC News on Saturday. "You have to do the hard work so you can get the compromises [and] you can get the outcome you want," she said. The minister pointed out that it's not just the big meetings that require effort, but continuing those talks in bilateral meetings, and in informal conversations in the hallways at the gathering. "Multilateralism is hard," McKenna added, but said that's why it's important that these nations come together. "We want billions to flow into trillions. And I'm someone who believes that it's not just about national governments," McKenna said. "Ultimately the market is going to play a huge role in the cleaner solutions that we need, supporting countries and being efficient and how we do this." Emerging economies such as Brazil have pushed back against rich countries' demands to cancel piles of carbon credits still lingering from a system set up under the 1997 Kyoto accord. "There are still a range of possible outcomes and Brazil continues to work constructively with other parties to find a workable pathway forward," said the country's chief negotiator, Antonio Marcondes. A recent report by the Intergovernmental Panel on Climate Change concluded that while it's possible to cap global warming at 1.5 degrees C by the end of the century compared to pre-industrial times, this will require a dramatic overhaul of the global economy including a shift away from fossil fuels. Alarmed by efforts to include this in the final text of the meeting, the U.S., Russia, Saudi Arabia and Kuwait blocked endorsement of the report midway through the talks, prompting uproar from vulnerable countries and environmental groups. "We need a multilateral process especially for the poorest and smallest countries that don't go to G20," she said, referring to the Group of 20 major and emerging economies that met recently in Argentina. "But the lack of ambition by some rich countries, like the European Union, is worrying, especially as we are staring the 1.5 report in the face."